Baby, it´s cold outside. Warm up with Christmas cocktails and join us for a little dinner to celebrate the 05th of December 2016 – the St. Nicolas Night. 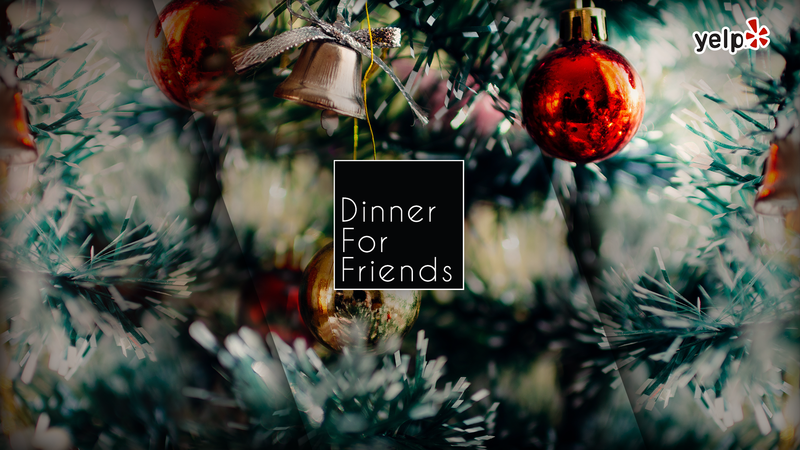 First drinks & dinner – then “Secret Santa”, please consider bringing a little something to exchange gifts after dinner. Let´s have a nice evening with old, new & good friends! Your Old Fashion & Dinner for Friends Team. It is a Christmas tradition in which members of a group or community are randomly assigned a person to whom they anonymously give a gift. In this version, participants (players) bring one gift each which is potentially suitable or interesting to any of the other participants. The gifts should be wrapped in such a way as to disguise their nature. Ideally, the provider of each gift should not be disclosed when setting up the game. Players take turns, and can either open a new gift, or steal a previously opened gift. This game is more commonly known as the gift exchange.